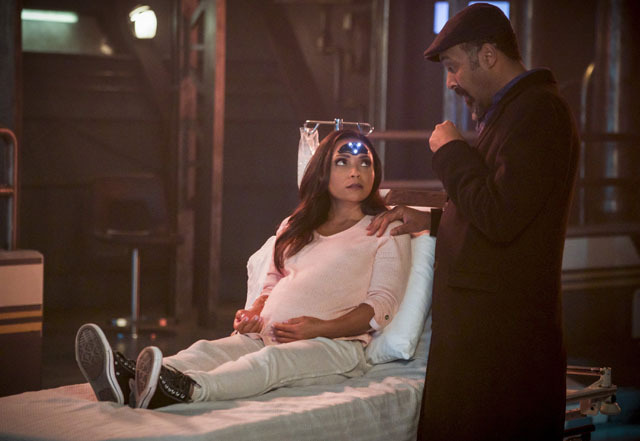 Team Flash called on Diggle (David Ramsey) for help when DeVoe (Neil Sandilands) infiltrated A.R.G.U.S. 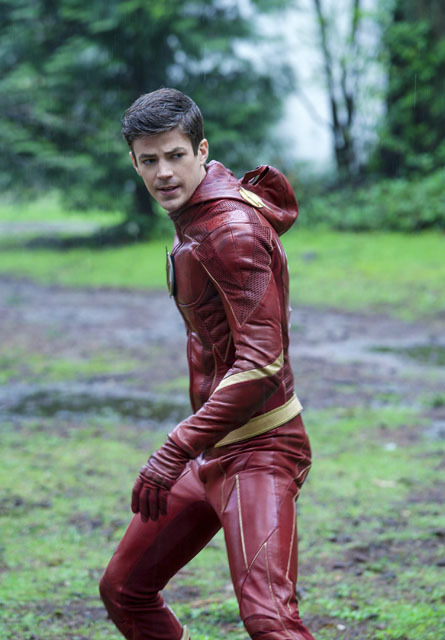 on the latest episode of The Flash. 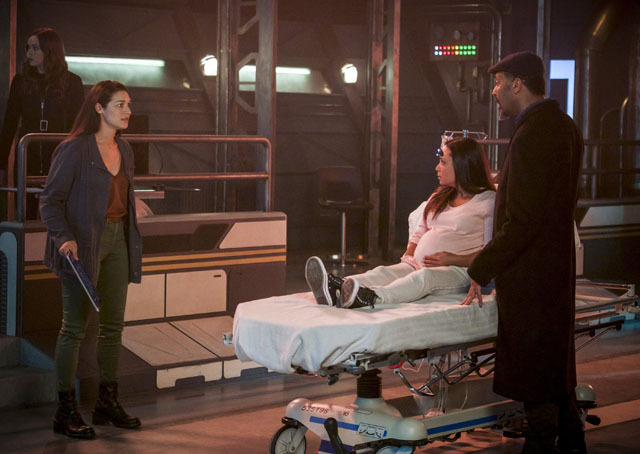 Taking on Diggle’s appearance, DeVoe forced his way into a facility that was holding metahuman Fallout. 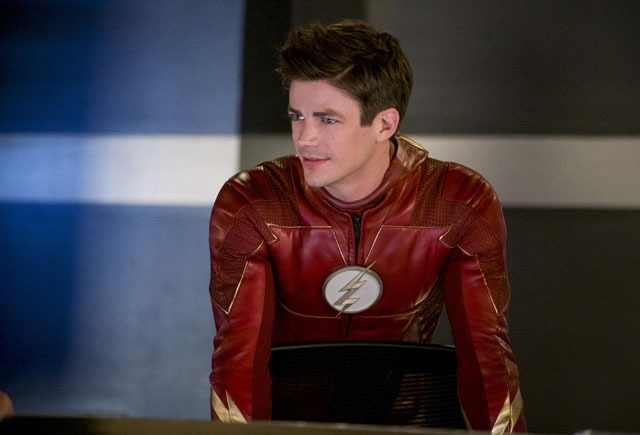 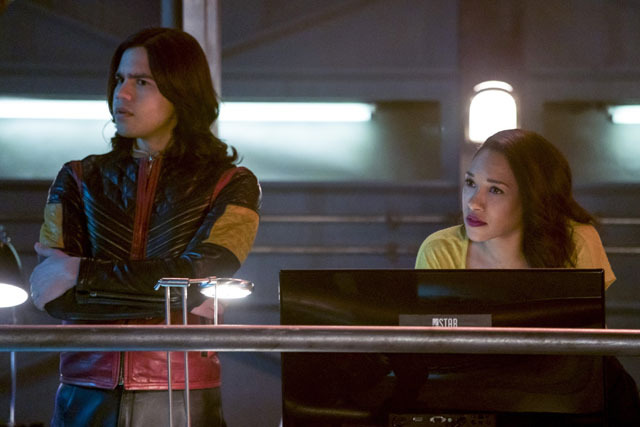 DeVoe took hostages and Caitlin (Danielle Panabaker) and Cisco (Carlos Valdes) were trained in Flashtime by Barry (Grant Gustin) so they could stop him and rescue the hostages. 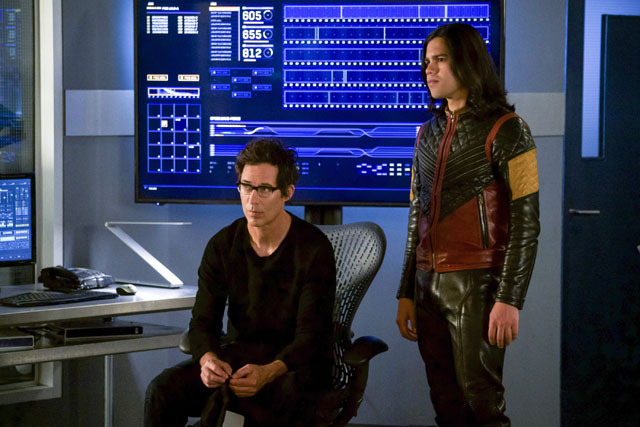 During the confrontation Fallout combusted and Barry followed DeVoe through a breach managing to destroy one of his satellites. 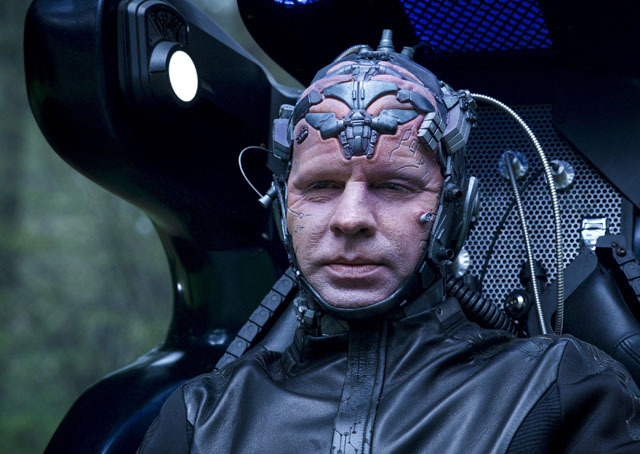 In retaliation DeVoe took over S.T.A.R. 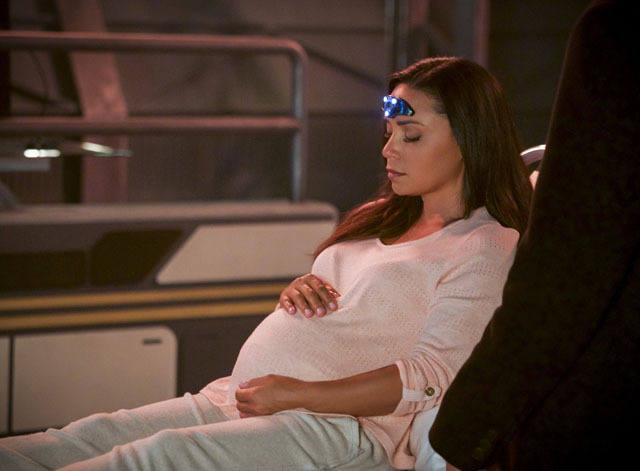 Labs’ satellite to replace the one he lost and he initiated the Enlightenment protocal in the time vault. 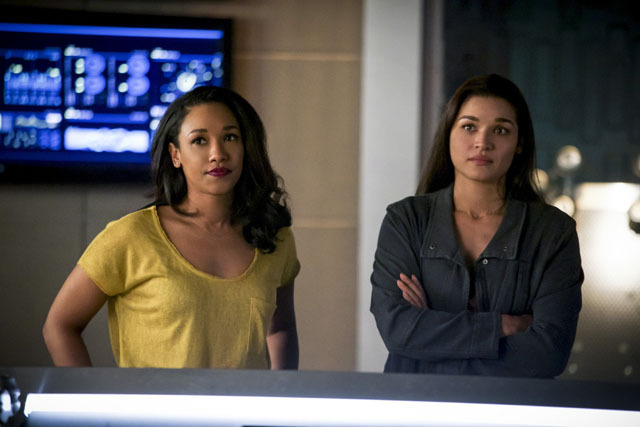 Meanwhile Iris (Candice Patton) and Harry (Tom Cavanagh) went looking for Marlize (Kim Engelbrecht), with Iris believing they could get her on side to defeat DeVoe. 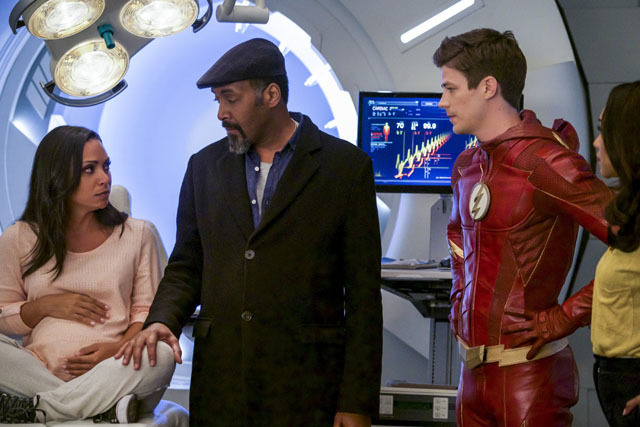 They found her in London and appealed to her for help. 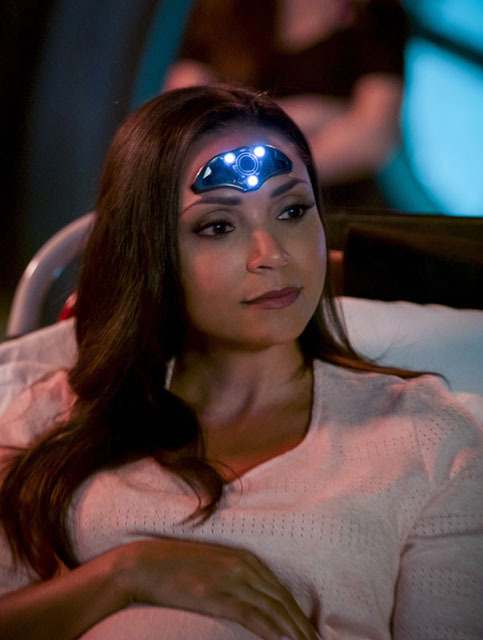 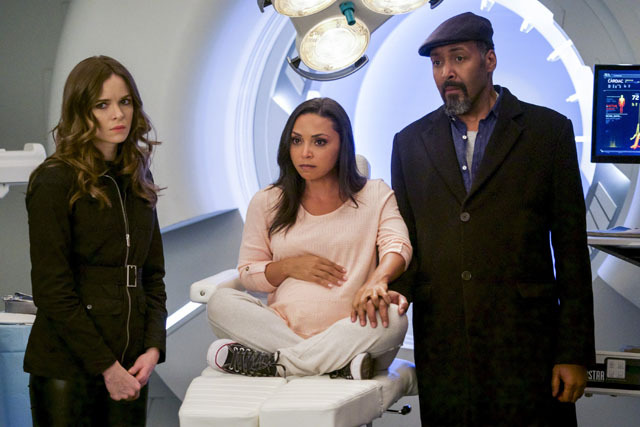 Elsewhere Cecile (Danielle Nicolet) started taking on the personalities of those around her and Caitlin went to therapy where she remembered a childhood memory that revealed Killer Frost had always been part of her. 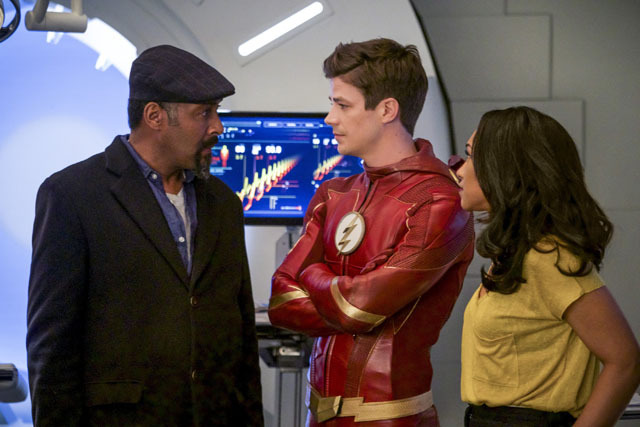 The season four finale is We Are the Flash. 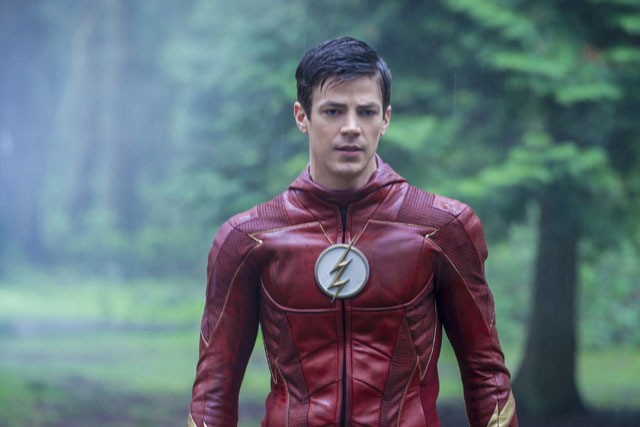 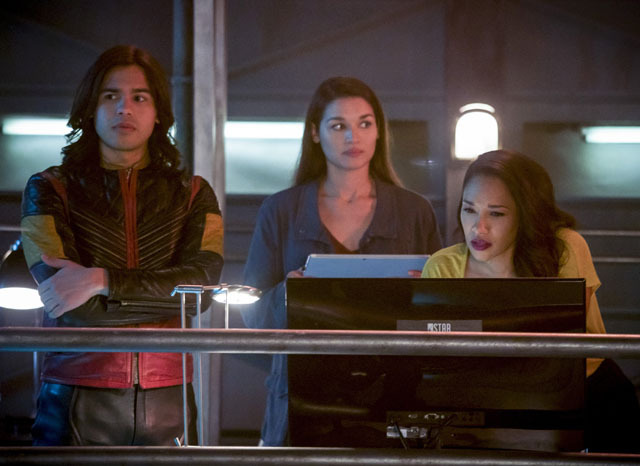 A surprising ally steps in to help Team Flash as they meet Devoe in an epic final showdown.